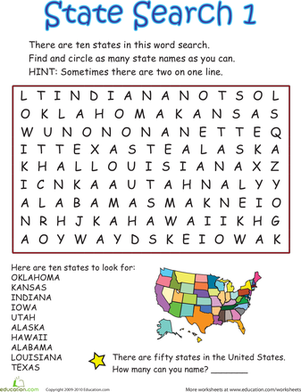 Discover the many different kinds of conifer and deciduous trees as you complete this word search! This is not only a great spelling activity for your child, it'll give him a review of the seasonal cycles of the different types of trees. Who feels at home scaling a nice, big tree? 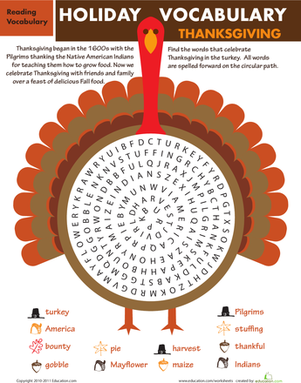 This word search is a fun way for your little one to familiarize themselves with different tree-climbing animals.